Many Ugandan musicians dream of having collabos with international artistes but Bobi Wine has proved that he can get endorsed by multi-award winning artistes. The song has already started getting airplay all over the world. 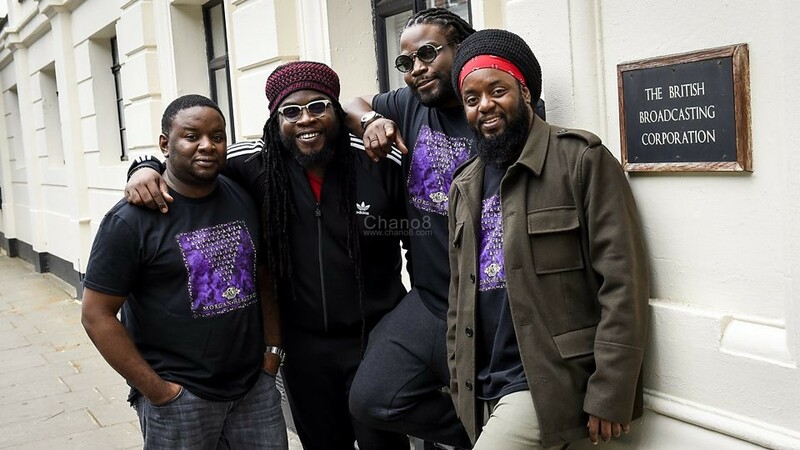 In April 2017, Morgan Heritage had a concert in Uganda at Lugogo Cricket Oval organised by Swangz Avenue. A month later, Bobi was nominated for Kyadondo East Member of Parliament seat. He managed to win the election and since his story has been inspiring, they have decided that the least they can do for him is to show him their support through music. He has become the first artiste to be sung about in Uganda by Jamaican artistes. 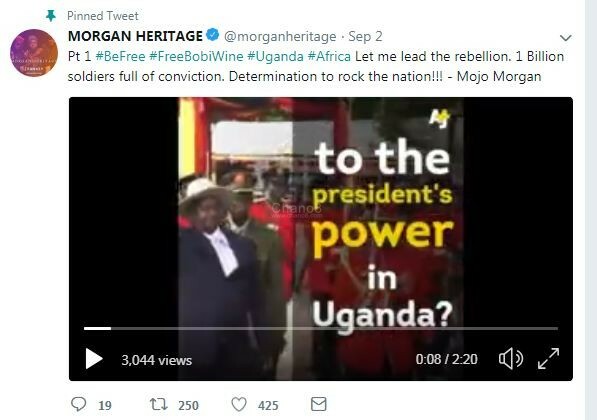 Besides Morgan Heritage, there is also a Kenyan group that have a song about the Kyadondo East Member of Parliament. Could This Be ‘The Real Reason’ Why Kampala City Festival Was Cancelled?